This week for the Inspire Create Challenge we have a colour theme of Black and White. I wanted a clean and simple card and I thought the Dandelion Wishes stamp set would be perfect for it. I stamped it in Black to begin with but I felt there was something missing. I decided to stamp and emboss in Silver to compliment the monochrome without adding extra colour. I added the "a note for you" from the Eastern palace stamp set in Black. I wanted to see how the curve in the stamp would look like under the dandelion head. I love it! And I love the font in this stamp set too. Just a simple card but very pretty, I added some of the black satin Ribbon to finish it off and tied a knot . I stamped dandelions inside the card and on the envelope too. I hope you like it. You can see what the rest of the talented Design Team came up with for this challenge over at the Inspire Create Challenge #40 here. You can see all the entries and play along too. We'd love to have you! Here are all the products I used for my card with clickable links to my online shop. The new Spring Summer catalogue is in full swing and is full of beautiful, fresh, spring colours and is stuffed full of everything you need for your papercrafting. Do let me know if you would like a copy wont you! I am of course, very grateful if you choose me to be your demonstrator and you shop with me. If you shop with me online, don't forget to use the hostess code if your order is between £20 - £150 for a small gift from me. I also send a little hand made gift and card to all my customers . I really appreciate all my customers because without them I wouldn't be here. I really hope you like seeing what I have been up to. Do drop back in to see what I will be making next! 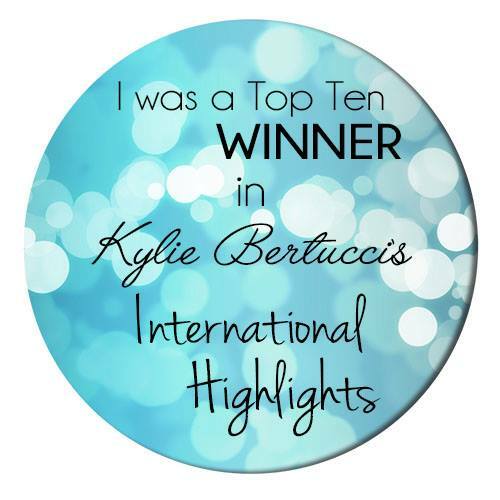 Click on the subscribe button in the side bar to follow my blog if you don't want to miss anything. Mini Tic Tac Box And All My Onstage Swaps! 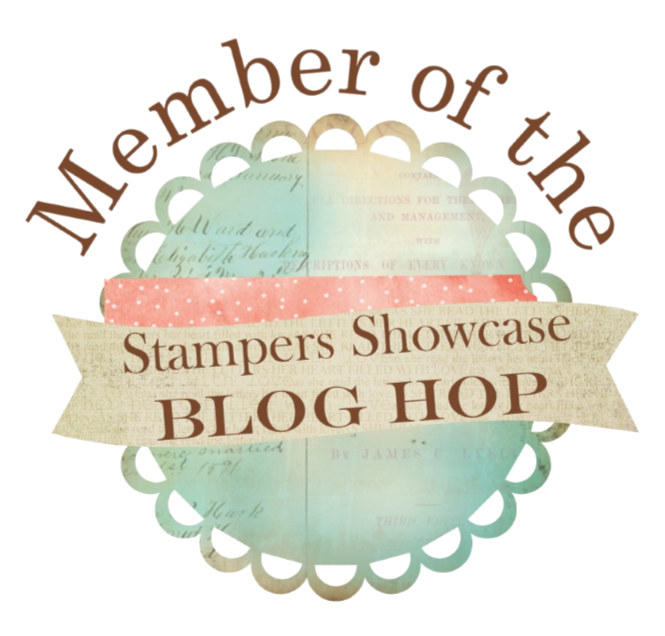 Hi, I'm Kate and I'm an Independent Stampin' Up! Demonstrator in the U.K. I’m married to Jim and have three lovely children who are growing fast. One is now at University, one at college and one just starting secondary school. We are blessed to live in the Buckinghamshire countryside right near a beautiful lake where our dog loves to be walked. I have a history in nursing but Stampin' Up! is now my full time business. I love all things colour and ink and have a weakness for stationery! 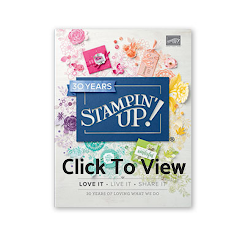 I fell in love with Stampin Up products and joined in 2016. I am at Stampin' Up! s Silver title, have a growing team and business and am working towards Silver Elite. I sell Stampin Up products, hold weekly Coffee and Cards, teach classes, hold crops and retreat days as well as posting regularly on my website, social media and You Tube channel. I love to share my passion of papercraft and hope to inspire others to create ! Kate Bolt Independent UK Stampin' Up! Demonstrator. All images © Stampin' Up!. Simple theme. Powered by Blogger.